2. 30/4 Street: This is Phu Quoc eating street. Along the road 30/4 there are many restaurants, you can enjoy seafood on either side of the road at a cheaper price than the night market. Follow this road, you can go to Sung Hung Co Tu Pagoda, Tranh stream, Ham Ninh fishing village, Bai Vong wharf and can travel through An Thoi to explore Sao beach, Khem beach. 3. Hung Vuong street: This road creates a junction with 30/4 street and if you go straight to the first intersection with Nguyen Trung Truc street, turn left into the airport, turn right at Da Ban stream, Ganh Dau, to Nguyen and National Park. Bicycles are a good means of transport for good health and good for the environment. Moreover, as mentioned above, there are only 3 main roads in Phu Quoc, so you can go without worrying about getting lost. You can rent bikes in hotels and resorts. If you book a room at Salinda Resort then you can use the free bicycles here. Motorcycles are the most mobile and economic transportation here. 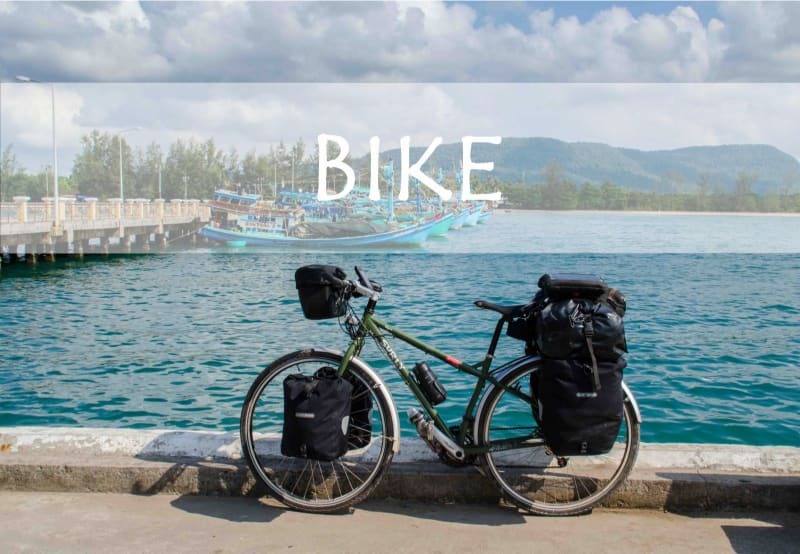 If you like the feeling of exploring all corners of Phu Quoc, this is the perfect vehicle for you. Rent 120,000 - 150,000VND / 24h / motorbike. The cost of renting a three-day motorbike at 300,000 - 450,000VND + 250,000VND gas is that you can explore most of the island. 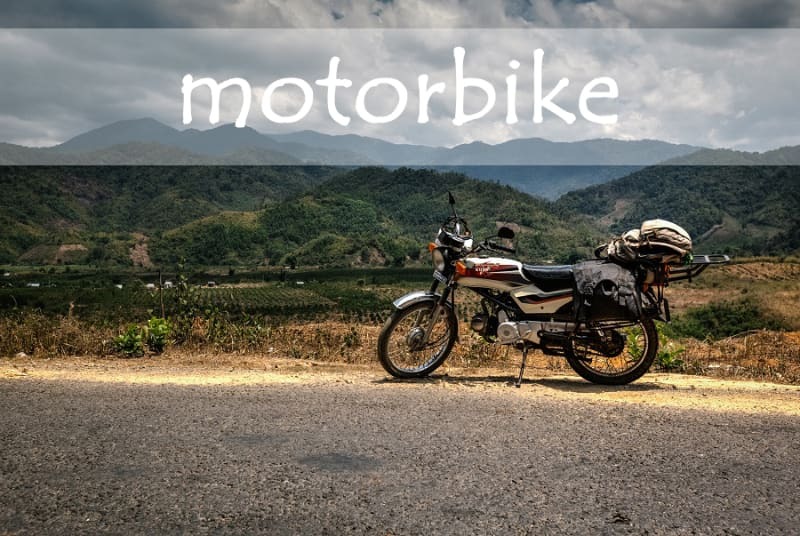 Note: Phu Quoc does not have many places to send motorcycles, so you need to leave the car in the easy to see and lock the car. However, taxi fare here is quite expensive, about 17,000 VND / Km. 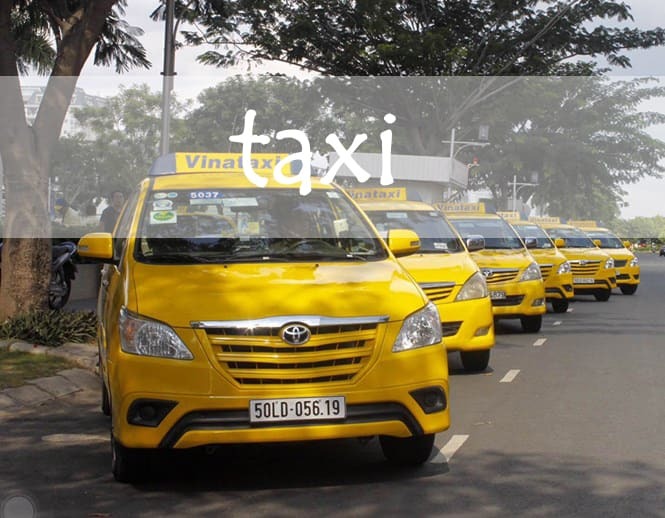 If you want to transfer at the airport, you can choose Dichungtaxi cheap airport taxi with only from VND 100,000. 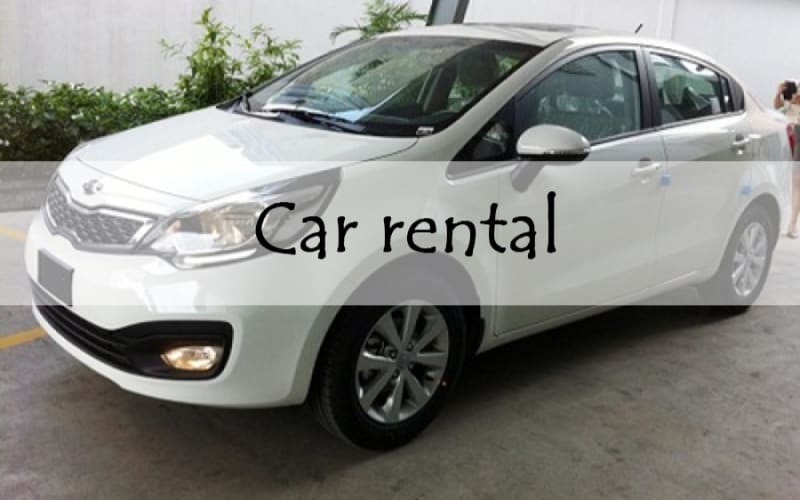 Guests can also rent a car or drive to explore Phu Quoc. The rent of 4-seat cars ranges from 700,000 to 900,000 VND / day. You can also rent a Jeep here for $ 50-120 / day depending on location and number of car hire. With the information on the vehicles in Phu Quoc above, DichungTaxi hopes that visitors have the information to choose a transportation suitable for your interests. >How to move from Phu Quoc airport to the center?